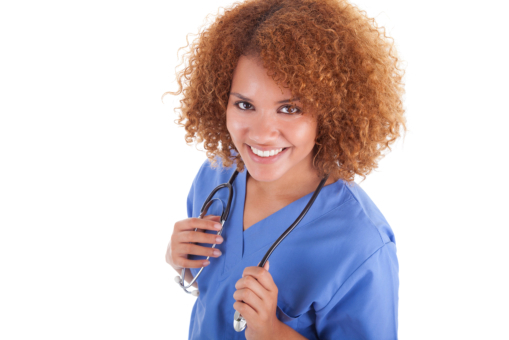 Nurses are expected to play certain roles in the performance of their duties. That is why they go through Healthcare Training in Dolton, Illinois to know how they can fulfill their roles properly. At the same time, nurses should be able to do their duties while keeping themselves and others safe. Remember, they get to interact with different sets of people every day. This means that they are exposing themselves to a variety of diseases, as well. Know the different procedures of the hospital or medical center you are assigned. These procedures are often related to keeping operations going smoothly and keeping everyone safe. You should know where emergency exits are or how you can assist patients during emergencies. In most cases, these procedures are introduced and discussed during your job orientation or first day at work. Working in a facility requires more overall effort from you than training in a Nursing School in Illinois. Since you are already working in the real world, you need to be physically, emotionally, and mentally fit to do your job. Making yourself healthy ensures that you have the overall capability to perform your duties. Keep your immune system strong by exercising and eating the right foods. As a nurse, you definitely will be exposed to biochemicals, bodily fluids, and other substances. Handling contaminated substances improperly can cause you to contract unwanted diseases. There are patients who may become violent during the course of your job. You should know how to handle such behavior. Get help immediately in the event you find yourself in a compromising situation. Adonis College of Nursing (USA) prepares you to the reality of the nursing and healthcare world by equipping you with the necessary expertise in the field. Talk to us today about our programs! This entry was posted in Nurses and tagged healthcare, Healthcare Training, professional nurse. Bookmark the permalink.